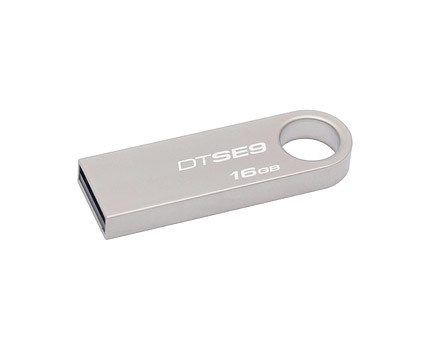 Buy stylish Kingston DTSE9 16GB thumb drive at the lowest price online. 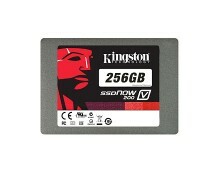 Kingston is selling this flash storage device via amazon.co.uk for just £7.40. 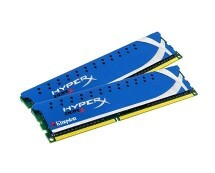 This is at least 37% cheaper than what is offered by the competition. 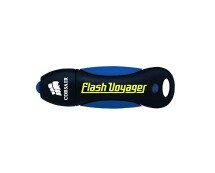 Data Traveler SE9 is a small, capless and pocket-sized flash drive ideal for ultrabooks and tablets. 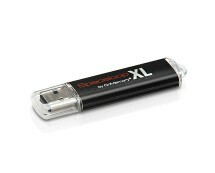 Also, it has metal casing with sturdy ring for long durability.